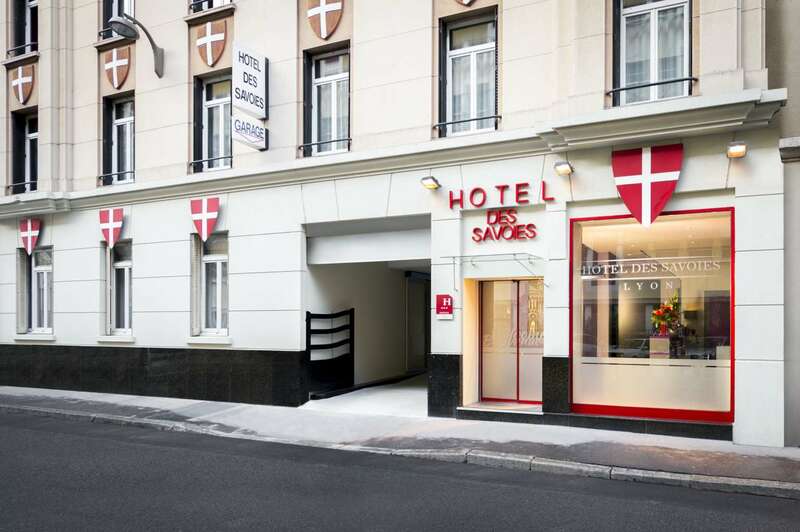 The 3 star Hôtel Des Savoies welcomes you in its 44 functional rooms, distributed into 3 types and fully equipped with free Wi-Fi Internet access. Our guests arriving by car will enjoy the use of private parking (charges apply). A traditional continental breakfast service is available every day from 6.30 to 10.30 and can also be served in your room or to go. 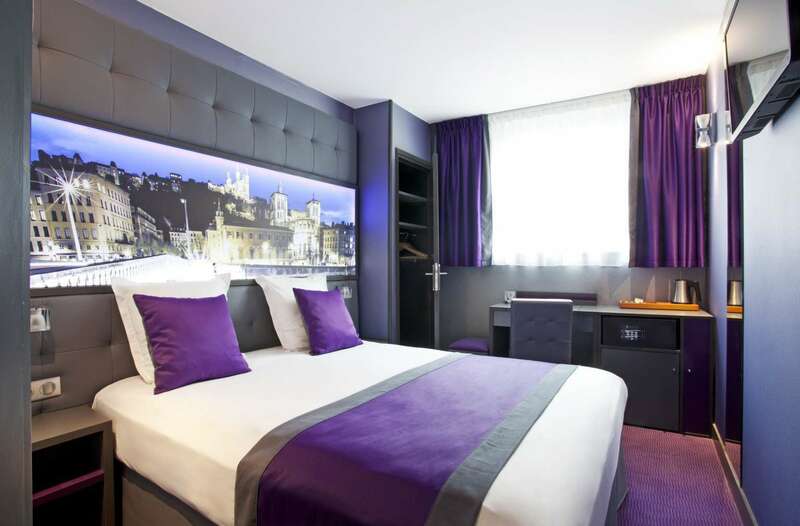 The Hotel des Savoies is located in the heart of Lyon right next to the Lyon Perrache train station and only 10min away from Lyon Part Dieu train station. It is the perfect location to access and visit the capital city of gastronomy. Lyon is known as the city of lights, so it is unsurprising that the Fête des Lumières is held there. Every year since 1999, and for 4 days around 8 December, Lyon and its monuments are lit up with a thousand lights. This festival pays tribute to the Virgin Mary, protector of the Rhône city. Thanks to this show, you can discover Lyon in a different light each year. The lights change every year, offering a unique show each year.